Competition and lack of contacts are perceived as barriers, but gender isn't much of a concern. Improving female representation at board level and bolstering the talent pipeline is an ongoing concern for businesses. But it doesn't seem that female graduates feel gender is holding them back, at least when it comes to finding employment. 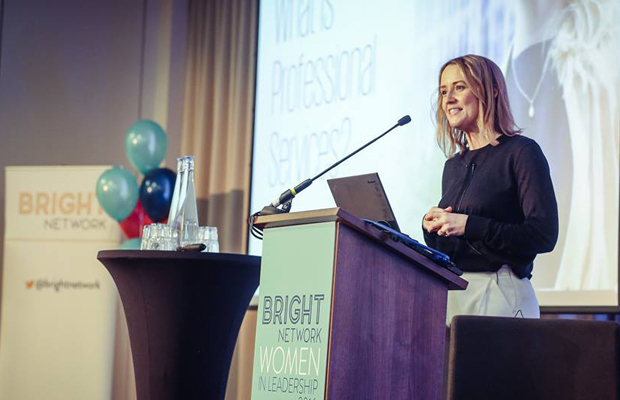 According to Bright Network, a platform connecting businesses and students, there are numerous barriers students feel could be holding them back from securing a job but gender's low on the list. A survey of 2,303 members found that the top obstructions were strong competition from other graduates, lack of experience, lack of network or contacts and a lack of sector or career knowledge. Gender coming last as a perceived barrier suggests there could be a disconnect between what employers think graduates are worried about, and what grads think they need more help with. This could be because students don't notice this lack of female representation until they’re actually in work. That's probably reflected in many companies, where many say they have equal or near equal male and female entry level employees, but the split becomes increasingly skewed as seniority rises. Either way, it suggests there are obstacles entry-level employees are concerned with that businesses could do more to help break down. Despite the range of career fairs students often have access to, it doesn’t always provide the level of insight or advice graduates feel they need to make informed decisions about their future. ‘I think we’re seeing a sea change in opinion. Employers are beginning to realise you can’t just advertise to these students and expect them to make career decisions,’ Spedding says. 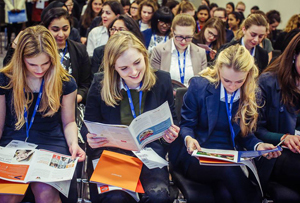 It's not just enough to bombard them with company adverts; establishing connections and providing insight into what a firm does goes beyond simply setting up stall at a careers fair. And as the students themselves have said, a lack of contacts and career knowledge are considered bigger barriers to securing a job than gender - so businesses would do well do focus on providing guidance there. Get involved with our Inspiring Women Birmingham conference on 21 April - details for tickets here.